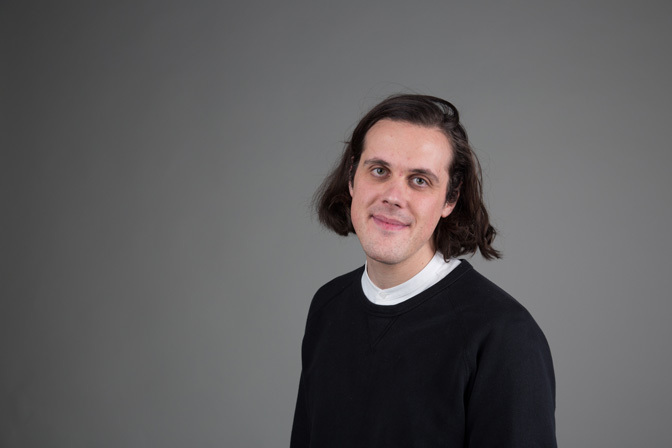 Oliver Smith is an artist, designer and developer, and lecturer on BA (Hons) User Experience Design. He holds an MA in Information Experience Design from the Royal College of Art. His work focusses on the myths surrounding large-scale systems, processes and computation. It engages directly with these systems through interventions, performances and installations as an attempt to gain or offer experience of otherwise intangible structures of power. Oliver works predominantly within the framework of the Demystification Committee, a collaborative design practice established in 2016. The Committee investigates the deep systems of power that shape contemporary society through the study of platforms and networks, and the production of visual and sound work.